Seichim (saysheem) comes from the Egyptian word Sekhem (Sehkhem) that translated into English means “The Power of Powers”. It is another dimension of the Reiki Love. Adding the Seichim with Usui Reiki, together you have a powerful force for good to share with the world, a beautiful way to connect more with your true self, your heart and soul. You will learn how to change the dimensions of a room and raise the vibration. This beautiful feminine energy brought through by the Goddesses Sekmet and Quan Yin is really powerful and aids you to connect with your intuition and inner guidance on a far deeper level. The symbols shared have many applications and really enhance the healing experience for you and your clients. Its the next step in the spiritual evolution on the Reiki Path. Seichim was rediscovered in the early 1980's by an American Reiki Master/Teacher, Patrick Zeigler. 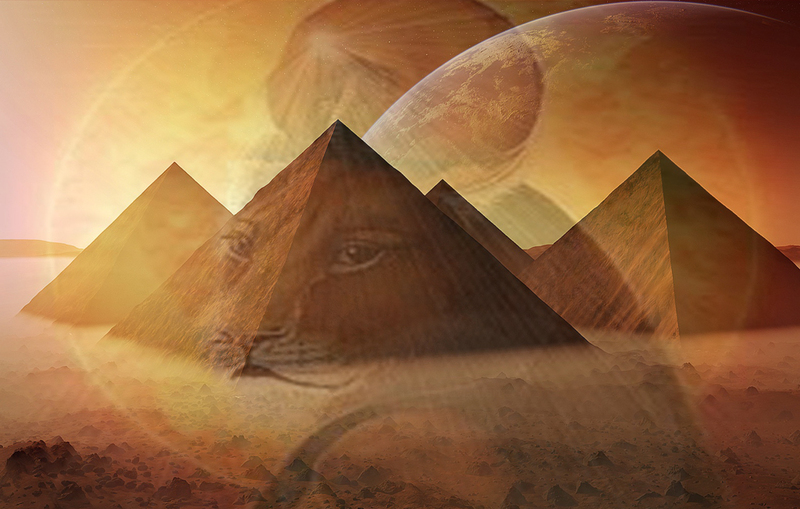 Seichim is a divine feminine energy often accompanied by the Goddess Sekhmet and Chinese equivalent Kuan Yin. Prerequisite: Must be attuned to Usui Reiki level 1 & 2. * All workshops include a manual filled with all information shared during the day and certificate of attunement. Nat, you are such an amazing Reiki Master. Your beautiful nature and loving soul allow me to feel comfortable in opening up and learning as much as I can. Getting to do healings on eachother as we try to understand the new techniques is the best part. As everyones technique is a bit different, I also love watching and hearing about the others experiences with their own healings. Big love to you and thank you for all you do!